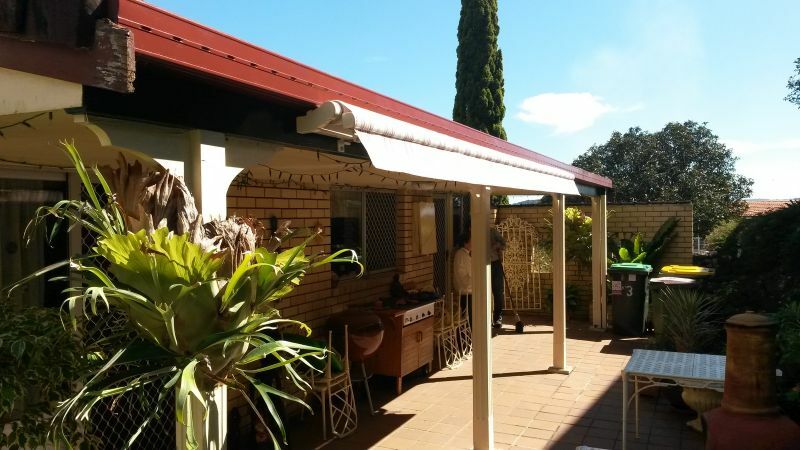 Folding arm awnings are perfect for creating a temporary shading roof over outdoor entertainment areas like patios and cafés. 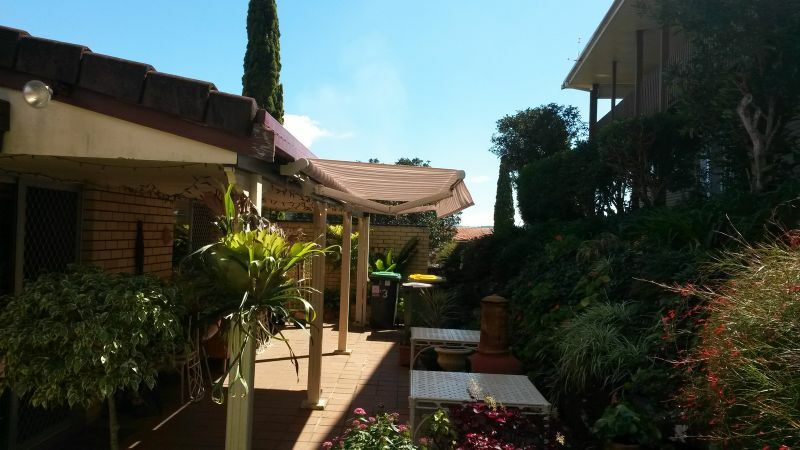 they can be made very large and can extend or create a roofing shade of up to 3.5 meters with no limit to their length. 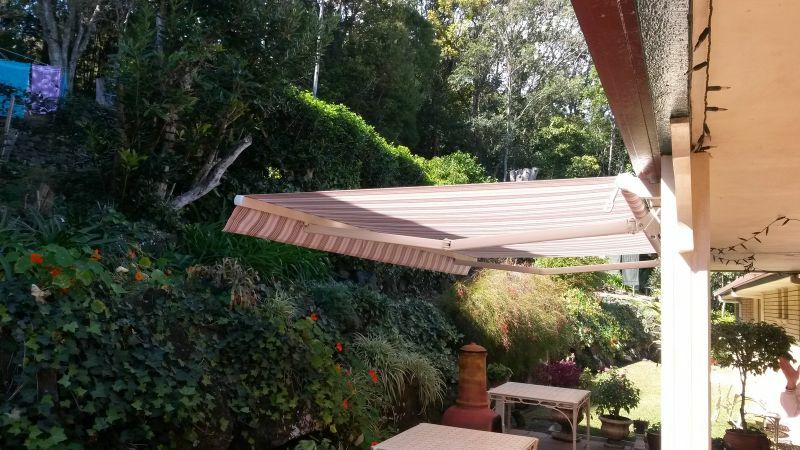 they can be set up as manual with a hand operated crank or as electric driven with a wired in connection control panel or a remote control. 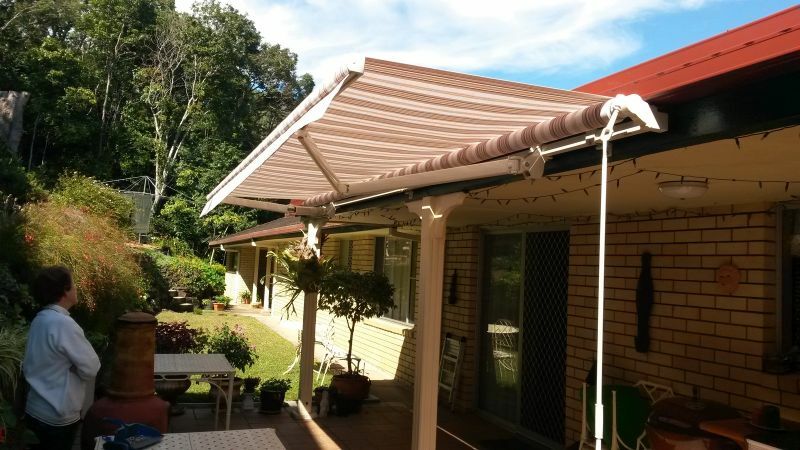 Sun, wind, timers and rain sensors can also be added to ensure the safety of your awning in adverse weather conditions and ease of living. 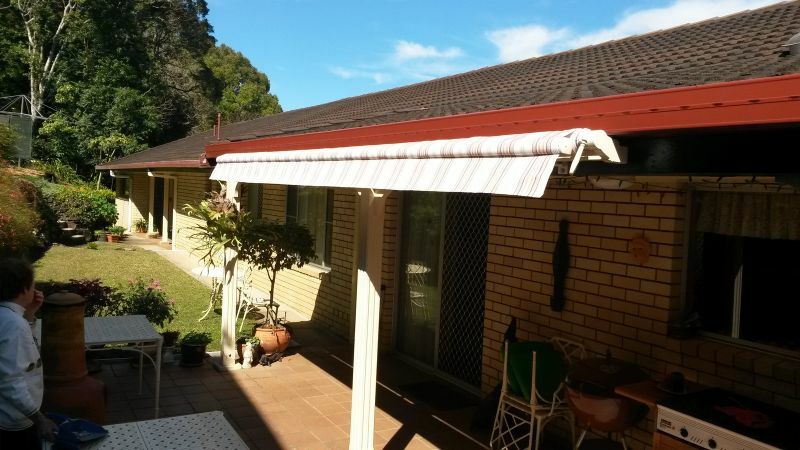 The recommended fabric for this type of awning is acrylic. 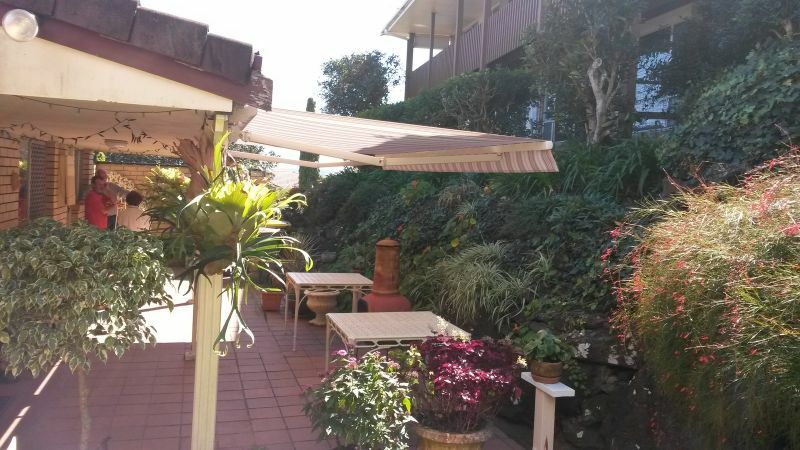 These come in a wide variety or striped and plain fabrics to suit most homes and businesses.